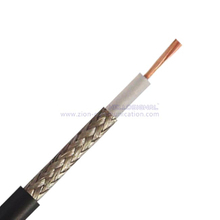 Signal Coaxial Cable - ZION COMMUNICATION To be the primary provider of the products and services in the field of signal transmission all over the world! 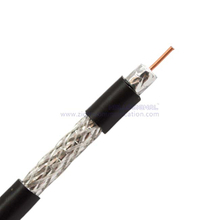 Are you looking for Signal Coaxial Cables? 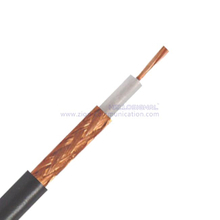 We Can Provide Professional Cables and Services. ZION COMMUNICATION is a professional signal products and security system products provider. 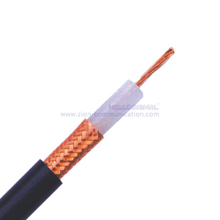 the 50 Ohm coaxial Cable itself from us! and custom policy, which will save cost ultimately and create biggest value for you. 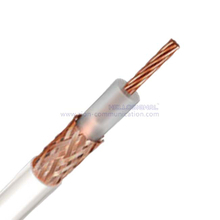 You will received 100% quality pass testing before sending to our customers;also we are responsible for all products during it’s normal lifetime. 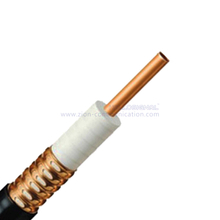 ZION COMMUNICATION supplies a wide range of 50-ohm coaxial cables for today’s microwave communications, wireless communication systems, and their equipment. such as LCD panels and PC Notebook computers. 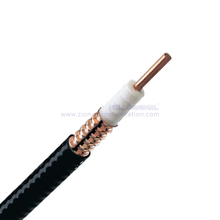 All HANGZHOU ZION COMMUNICATION CO., LTD 50 Ohm Coaxial cables comply with International standards within the industry. If you do not find the product you need in then we offer the option of a special custom design cable. Here you can choose between different constructions, jacket colors or other materials etc.